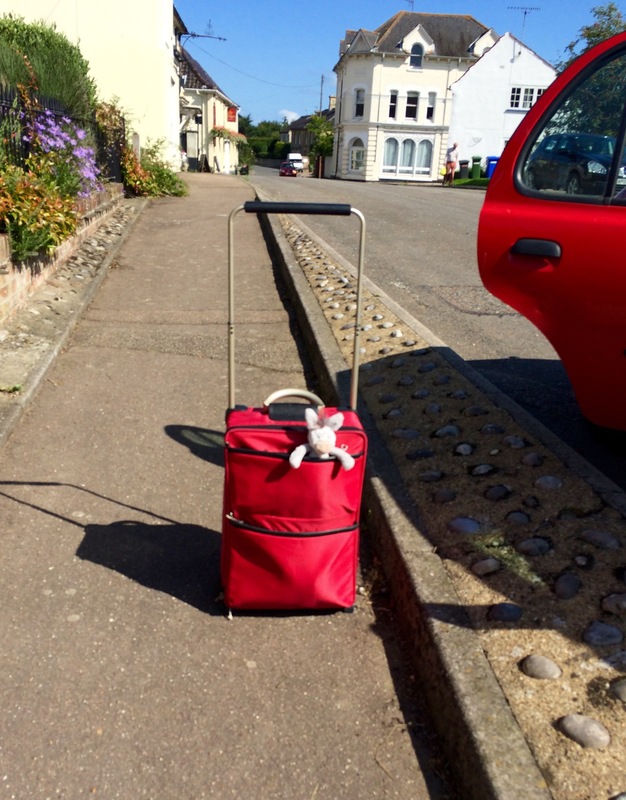 DonQui is off on his travels. He likes red because as everyone knows red things go faster. He is thinking of going to Spain as he thinks his ancestors came from there. But first he has to go to London. He has never been to London before. In fact he has never been to any big city. He wonders what it will be like.